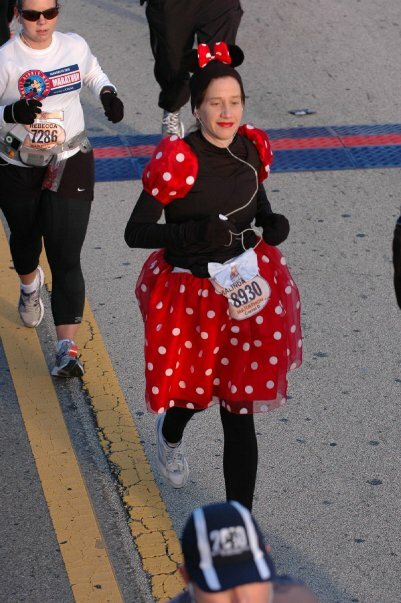 My twin sister, Leah, had stress fractures in her foot so she couldn't complete the challenge with me. However, she did walk the marathon in a boot cast! 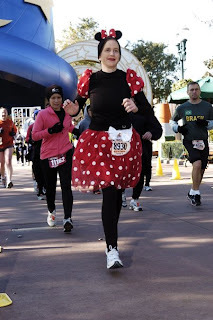 And, in 2012 she did complete her 1st Goofy's Race and a Half Challenge with remarkable speed! We hope to run our 2nd Goofy's Race and a Half Challenge together in 2013 to support Alex's Lemonade Stand Foundation for Childhood Cancer in memory of Michael and our grandma, GG! Have you completed the Challenge? 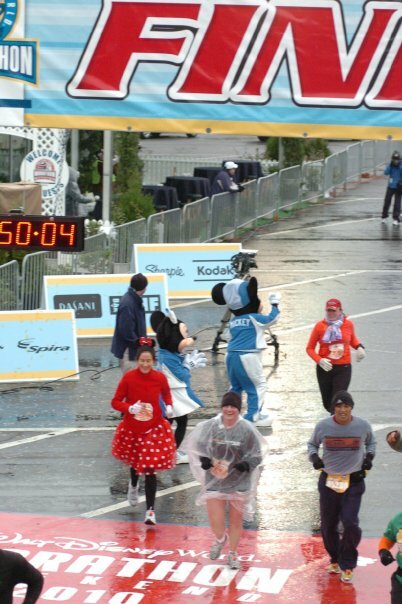 Are you up to the Challenge in 2013? 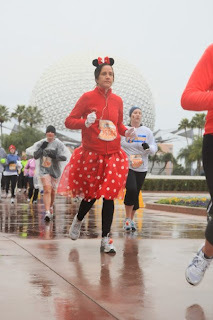 More photos in my Photo Book on Shutterfly! Do You Race Too Much?